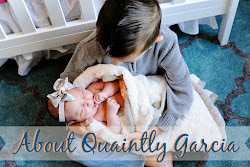 With JD's 3rd birthday coming up in May I've been pinning party ideas like crazy! This years theme is “Dinosaurs”! JD loves dinos and every time I come home with a dinosaur item he immediately says “That's for my dino party”! This year we’re doing things a little differently and I'm really excited for JD; he has no idea what we have in store for him! 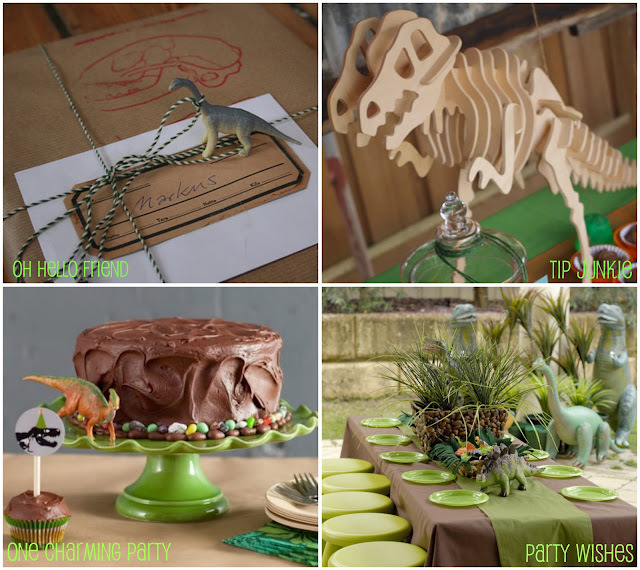 Here are a few of my favorite pins, but if your looking for more dinosaur party ideas please visit my entire board here. We are also planning a 3rd Birthday for my son Jacob and have decided to do a dinosaur theme. I can't wait to check out you board on pinterest.